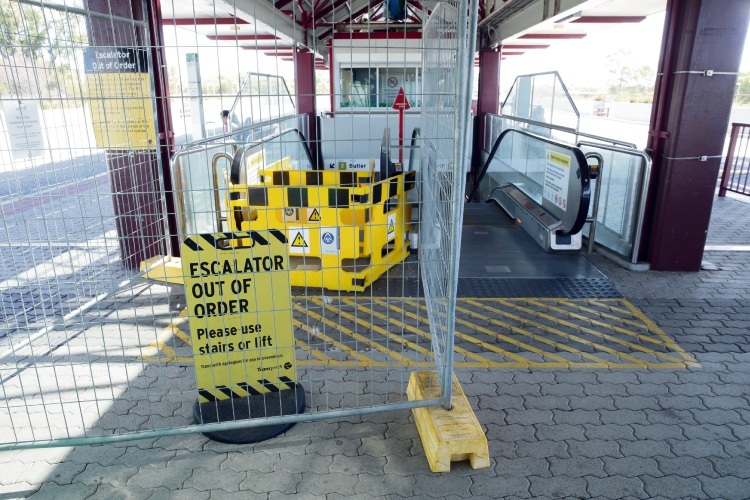 UPDATE: AFTER seeing this article on Community News this morning, 6PR spoke to Public Transport Authority spokesman David Hynes who admitted the broken escalator at Whitfords train station could take “some months” to fix. He admitted the refurbishment program on the northern train line “did not go well”. “A decision was made about the way we go about doing that, which proved to be wrong and we’re now having trouble,” Mr Hynes told 6PR. He went on to explain this decision was to put the “new escalators into existing shells”. “It would have been better to rip them all out and start again but it would have been a longer, more expensive process,” he said. 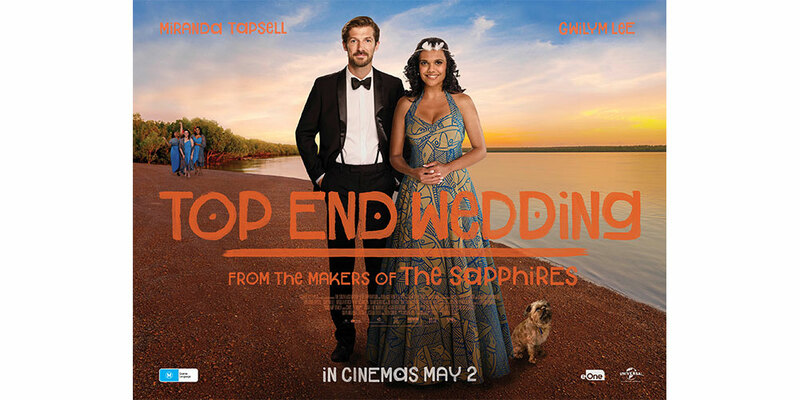 “It seemed a good idea at the time but it turned out not to be – the gears are misaligned. When asked who was paying to rectify the situation, Mr Hynes said lawyers were involved in discussions. He also conceded there were “more than a couple” of escalators on the northern train line with the same problem following the refurbishment project. EARLIER: THE Public Transport Authority has confirmed an escalator at Whitfords train station has not been working since mid-December. PTA spokesman David Hynes said this was because of a mechanical issue with the escalator, which was installed as part of a refurbishment project. “The impacted escalator has not performed to our expectations and we have made this clear to the supplier,” he said. “We continue to work with the contractor to get the escalator back into service. “The PTA has retained international escalator experts who are providing detailed technical advice and helping identify long-term solutions for the repair. Mr Hynes said there was a lift that could be used for people with mobility challenges, which has not had any down time this year, and the other escalator had only been out of service for a few hours for inspection and maintenance. “When an escalator is out of service, we try to have any remaining escalators run in a direction which supports the main flow of traffic, depending on the time of day,” Mr Hynes said. “At this stage it is not possible to commit to any dates for the repair of the escalator.